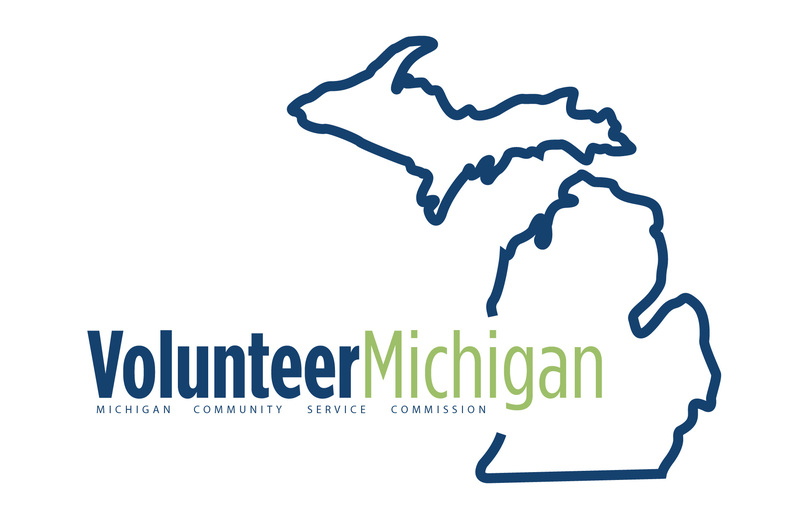 The Michigan Community Service Commission (MCSC), in partnership with Michigan Nonprofit Association and Youth Service America (YSA), is pleased to announce the availability of volunteer project support to Michigan organizations who wish to host volunteer service projects engaging youth as part of the 2019 Global Youth Service Day (GYSD), April 12-14, 2019. Financial support is available up to $500. Project planning and implementation engages youth and youth voice. We encourage applicants to engage youth not traditionally asked to serve, including minority youth, youth with special needs, youth in the system, and youth with limited English proficiency. Service projects held Friday, April 12 through Sunday, April 14, 2019. There is a focus on at least one of the eight MCSC focus areas: education, health, clean energy/environmental stewardship, economic opportunity, disaster preparedness, supporting veterans and military families, public safety, or childhood hunger. Projects demonstrating collaboration among multiple organizations such as higher education institutions, volunteer centers, youth service organizations, and/or national service programs. Applicants are encouraged to cite matching funds (cash and/or in-kind) in the project budget. Please provide information in the budget portion of the application about intended match resources. Funds must be used to support elements of a service project. Please note GYSD Partner Support funds are available solely to engage young people in volunteer projects – not community engagement or awareness events (i.e. marches or educational sessions). Notification of Support - All applicants will be notified electronically no later than Friday, March 15, 2019. Reminder: All proposed events or activities must occur on or around April 12- 30, 2019. * 7. What type of organization do you represent?